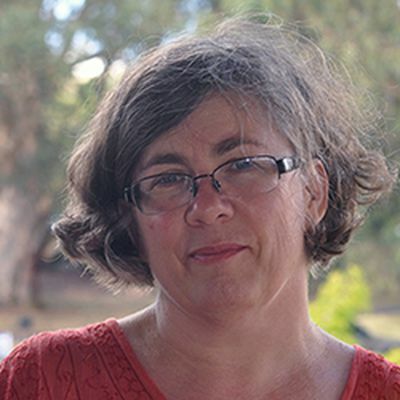 Dr Meg Tasker is an Associate Professor in Literature at the Federation University in Ballarat. 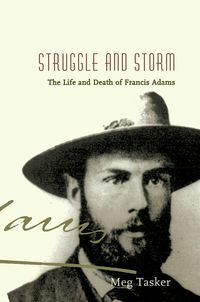 Her publications include Struggle and Storm: The Life and Death of Francis Adams; Francis Adams: A Research Guide; an edition of Francis Adams's John Webb's End; and entries on Adams for The 1890s: An Encyclopaedia of British Literature, Art and Culture, The Cambridge Bibliography of English Literature, Vol. 3 and the New Dictionary of National Biography.